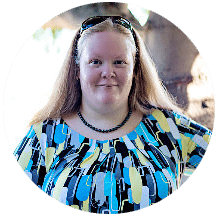 I know I have mentioned it before, but really, it bears repeating … I’m over winter and I’m ready for all things spring. 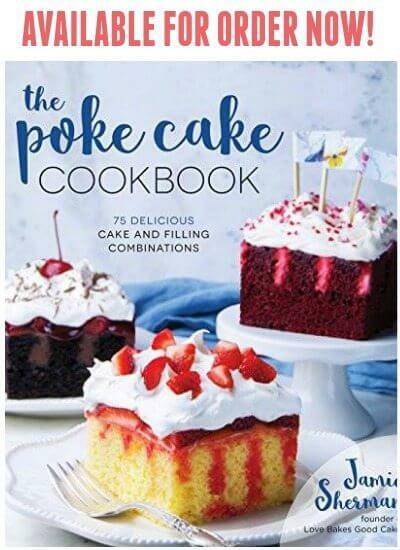 You will see that most of my recipes will start shifting in that direction – and to be perfectly honest, it’s hard not to be in a spring mood when you’re breaking weather records left and right! We’ve not only broke the daytime high record numerous times but we’ve also reached 90 degrees the earliest ever on record here in Phoenix! I think it’s safe to say that winter is the furthest thing from my mind with weather like this, eh?! Knowing that they were switching out all of the Valentine’s stuff for spring stuff, I had to take a stroll down the candy aisle – of course. 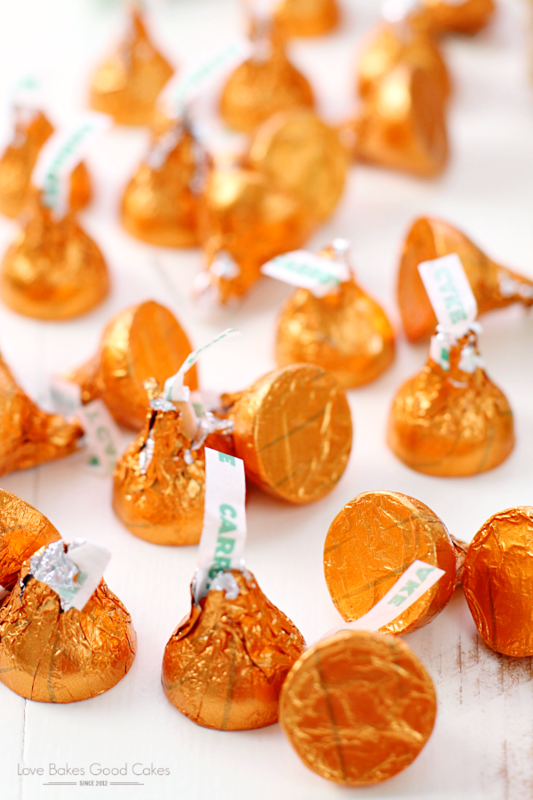 Hershey’s has a new kind of KISSES out right now … have you seen them?! Maybe you have heard about them because it seems like everyone is talking about them. 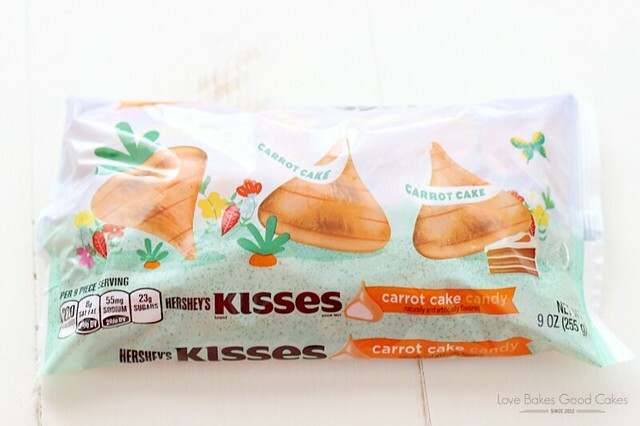 They’re Carrot Cake flavored KISSES and I think they taste pretty darn good! 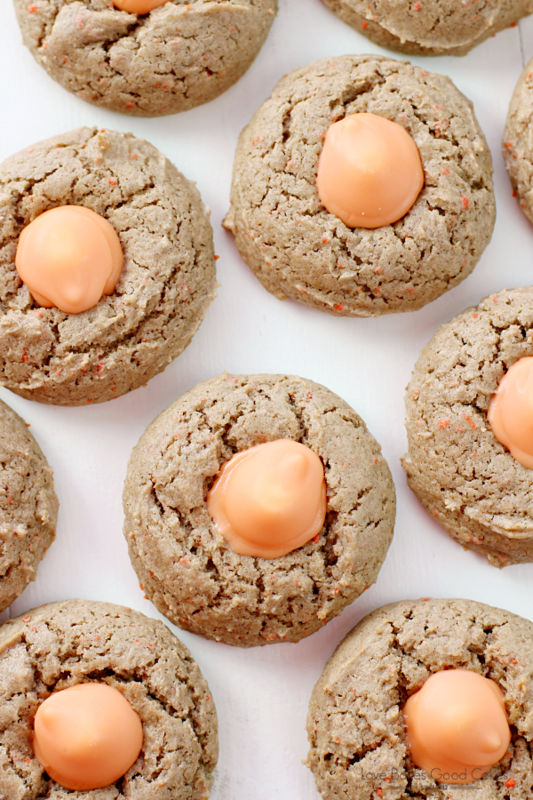 So good in fact, that I was inspired to switch up one of our favorite cookies – Peanut Butter Blossoms – and turn it into a yummy treat perfect for spring. I got everything off to an easy start by using a carrot cake pre-packaged cake mix! 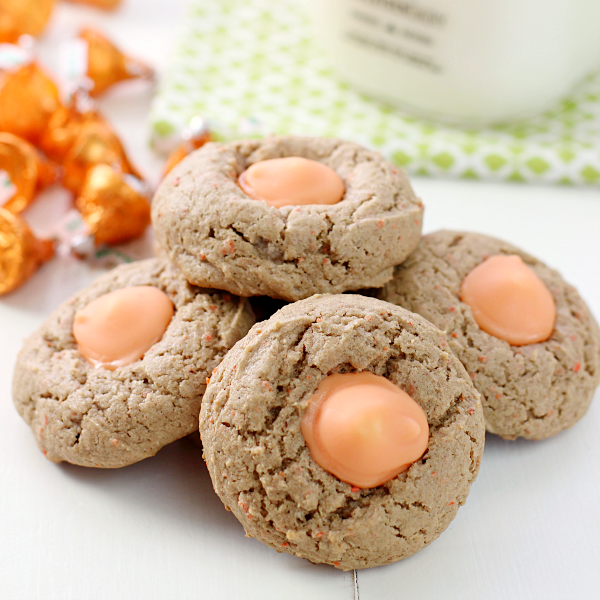 With just a few other common ingredients, these cookies were done in no time! Preheat oven to 350°F (set temperature to 325°F for dark or nonstick pans). Line a baking sheet with parchment paper or a silicone baking mat. Set aside. In a large bowl, mix cake mix, oil, vanilla and eggs with a wooden spoon or rubber spatula until dough forms. Refrigerate dough 15 to 30 minutes or as needed for easier handling. Shape dough into 1-inch balls. Place balls about 2 inches apart on baking sheet. Bake 9 to 11 minutes or until set. 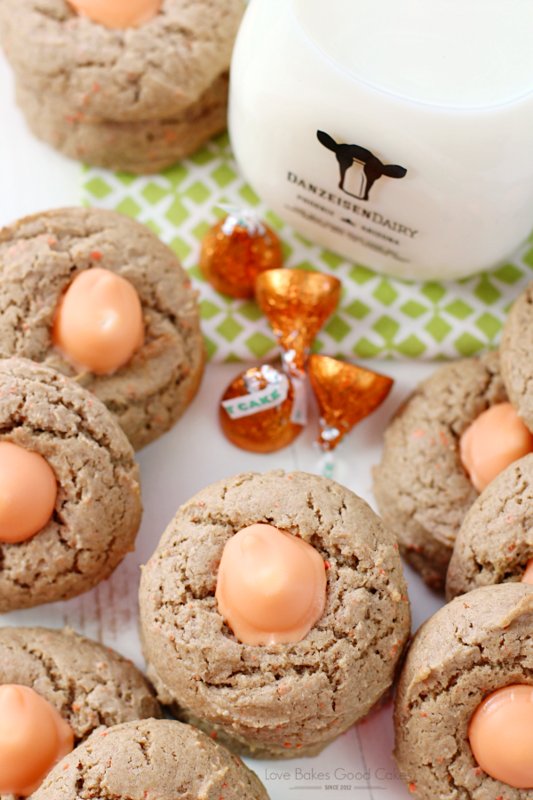 Remove from the oven and immediately press one Hershey KISSES into the center of each cookie. Allow cookies to cool on the pan for 3 minutes before transferring to a wire rack to cool completely. 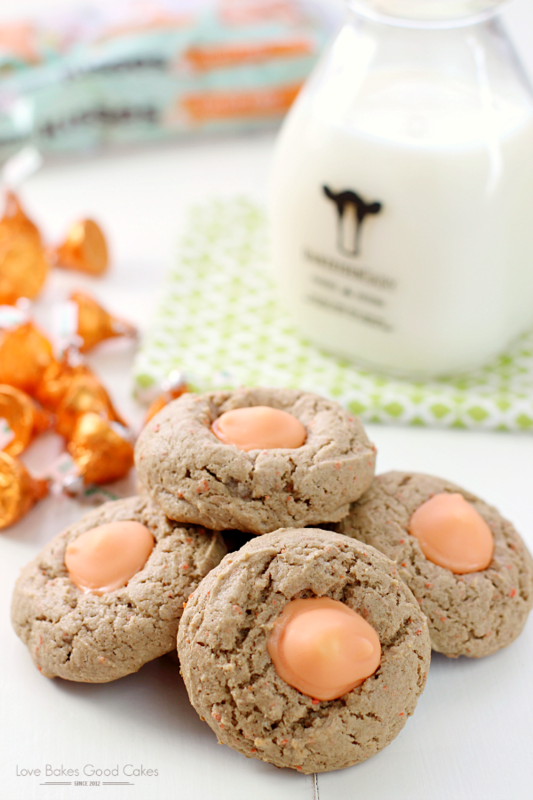 Are you fan of carrot cake? 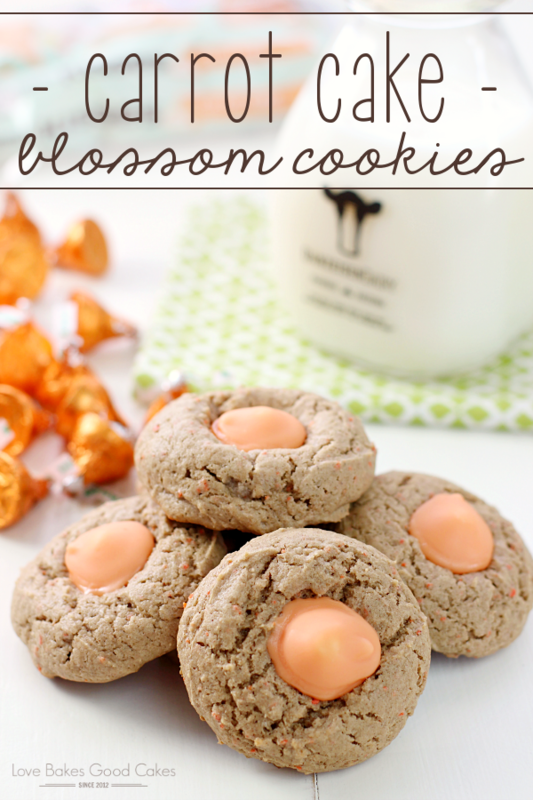 What are some of your favorite spring flavors? 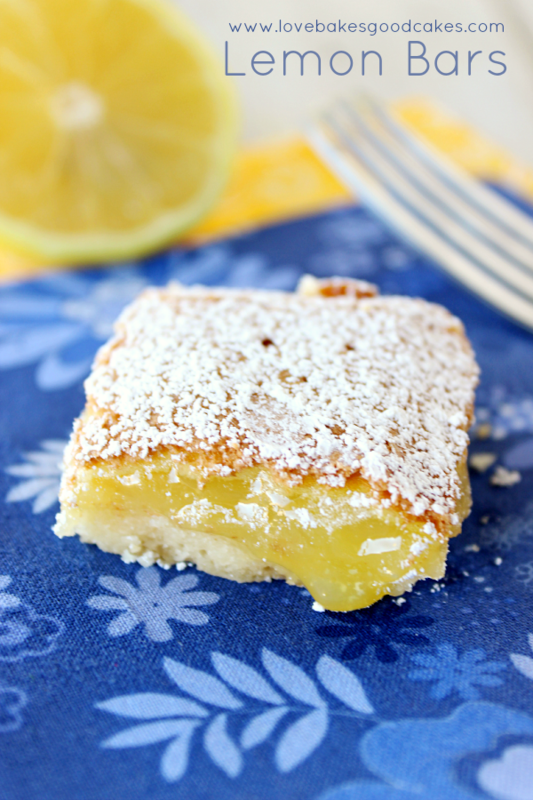 The BEST Lemon Bars EVER!! How fun are those?! I need to keep my eye out for those Kisses! You clever girl! What a great idea! I need to go get some of these babies!! These are adorable, Jamie! 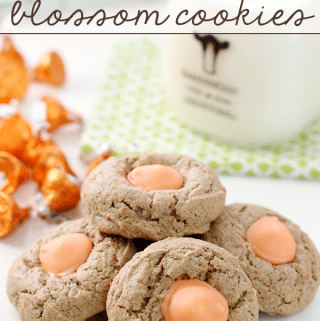 Making classic blossom cookies in a carrot cake flavor was genius! I'm in love with these cookies! 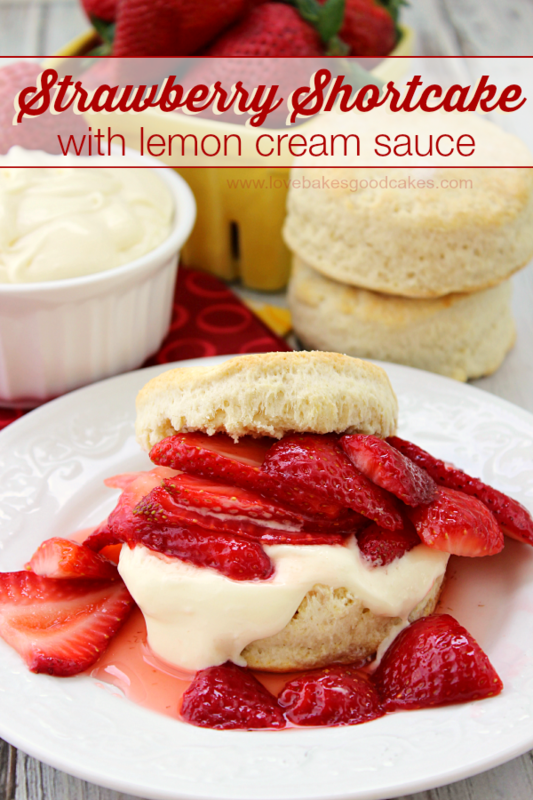 What a smart idea…simple & yummy! 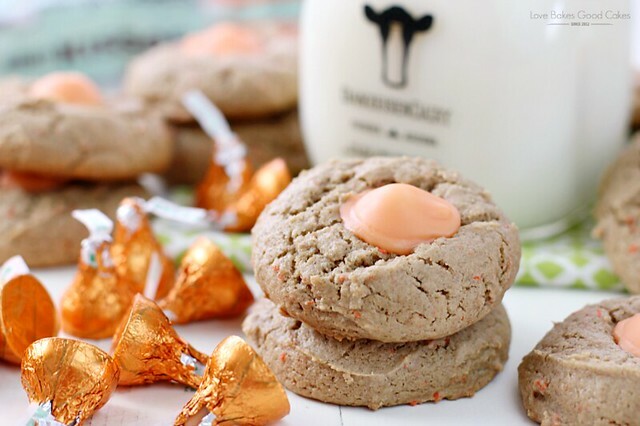 I'm afraid the kisses might not make it to the cookies! These sound wonderful! Thanks for sharing.